Manchester United sacked Jose Mourinho last December and Ed Woodward decided to bring in Ole Gunnar Solskjaer as the successor. But this time United did not want to rush into a decision and Ole was brought in just as a caretaker boss who will keep the ship steady until the end of the season so that the Red Devils could find a permanent replacement. 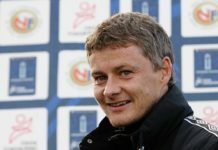 And right from the moment, Solskjaer took charge of the club, he knew his job was pretty straight forward – do the best he can and possibly keep the Champions League status. But even deep down inside, Solskjaer knew that if he performed well enough, he would be the first candidate for the manager’s role. 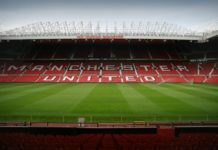 During the past three-odd months, Man United have performed exceptionally well and now Solskjaer has been handed a three-year deal at the club. 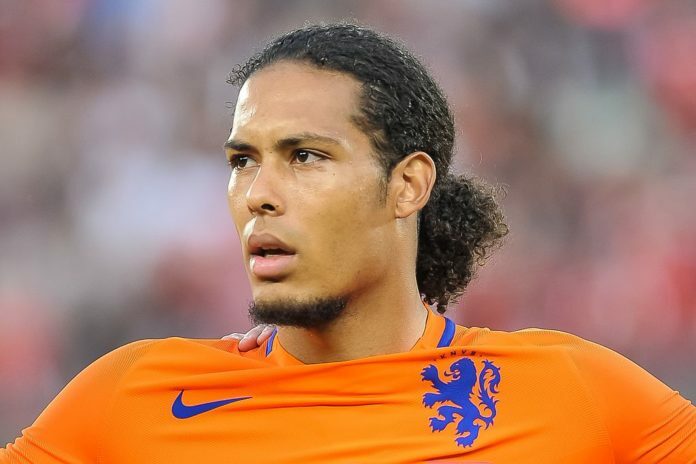 And while every Man United fan is rejoicing but the same cannot be said for Virgil Van Dijk. You see, Van Dijk currently lives in Cheshire ever since he joined Liverpool and the property he currently resides in belongs to the current Man United manager Ole Gunnar Solskjaer. Solskjaer bought the Alderley Edge property some 12 years ago and Van Dijk had been living in it for the past year. And the current United manager has already made it clear that his family will be shifting bases from Norway to Manchester during the summer and Ole has every intention of staying in his own home. “We’ve really enjoyed the last eight years living in Norway,” Solskjær said in an interview with MUTV(as reported by the Guardian). “It’s going to be a change for them but we’re looking forward to it. The six months that we agreed on [when initially taking the job until the end of the season] as a family we agreed to do it separately as there was no need to move them over. “That’s gone now. Now we’re moving together. So now, apart from focusing on winning the Premier League and maybe the Champions League, Van Dijk also had to vacate the Solskjaer property and go house hunting. Read: 4-2-3-1 Man United’s predicted line up vs Watford. Read: Solskjaer dealt with a major attacking blow as key man could miss the Watford game. Read: 4-3-3 Liverpool’s predicted line up vs Spurs. Read: Jurgen Klopp dealt with a major injury blow before the Spurs game on Sunday. Next articleWhy is this former Celtic man praising Rangers boss Steven Gerrard?